Are TMW readers as excited for Rogue One as they were for The Force Awakens? Are you as excited for Rogue One as you were for The Force Awakens? 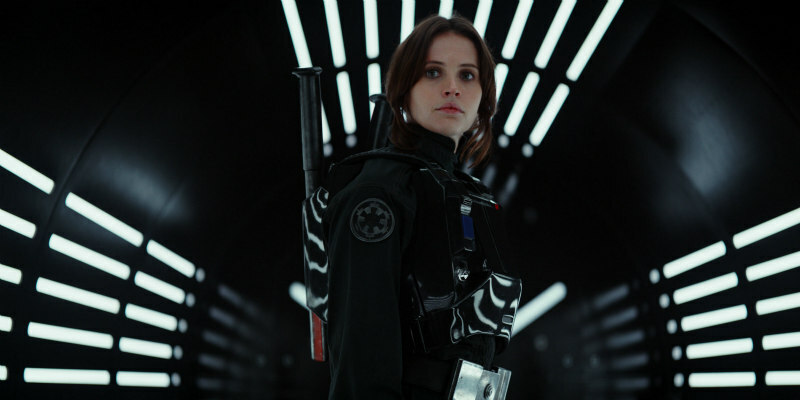 It's understandable that as much as 44% of you voted 'No', as the levels of hype for a seventh Star Wars movie last year were huge, plus the mystery surrounding Rogue One's reshoots have made many viewers question their expectations. But when you add the results of 'Yes' and 'More excited' it means 42% of you are just as excited! Believe it or not, there are people out there who couldn't give a hoot about Star Wars, 14% among our voters. Rogue One: A Star Wars Story is in cinemas December 16th.